Dizzy pen story-songs that are reflective of coming of age in suburbia. Their debut record ‘Baby Teeth’ is out now. 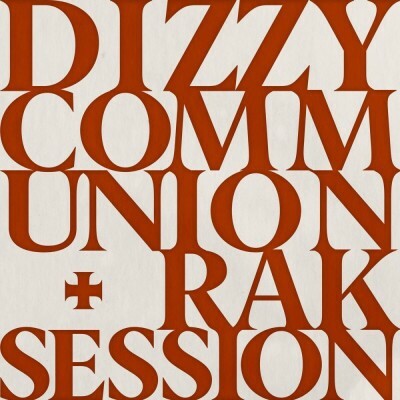 Join our mailing list to hear the latest Dizzy news first along with other Communion releases, gigs & more direct to your inbox.